Geissele Automatics manufactures a line of two-stage triggers favored by top Service Rifle, High Power, and 3-Gun shooters. Geissele now offers a variety of trigger models for both large-pin and small-pin lowers, with pull weights from 1.8 lbs to 6.0 lbs. 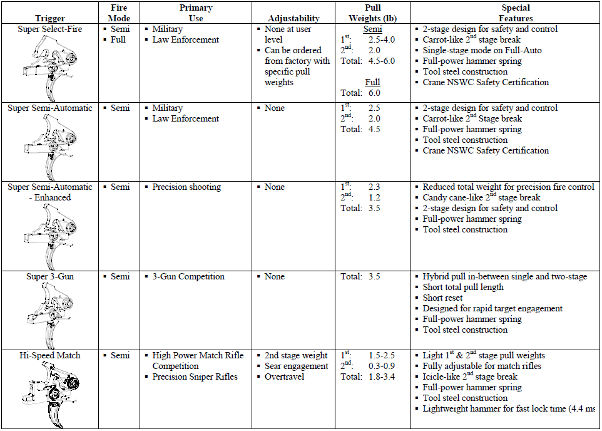 You select the Geissele trigger with the appropriate first and second stage pull for your discipline (refer to chart below for trigger model specs). 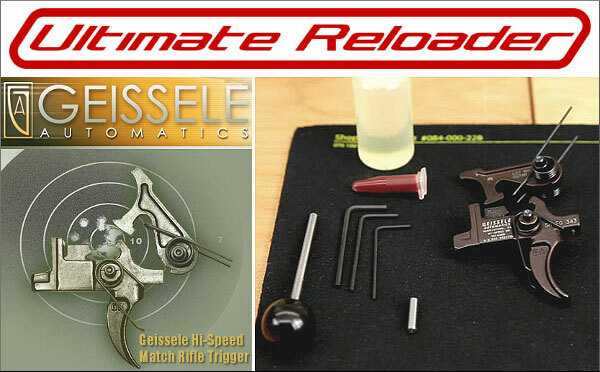 Our friend Gavin Gear of UltimateReloader.com has crafted a video showing how to install a Geissele National Match Trigger in an AR15. This video covers installation of the trigger assembly, the trigger guard, the safety selector lever assembly, and the pistol grip. 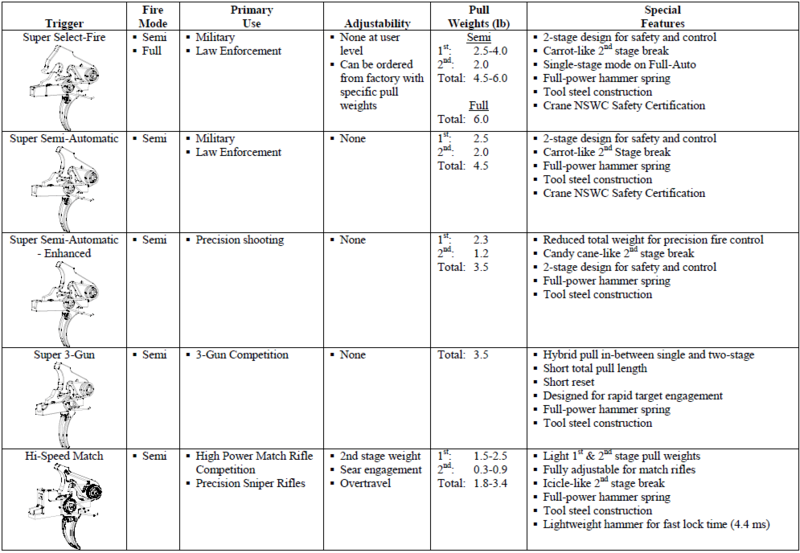 Share the post "How to Install Geissele Triggers in AR15s and AR10s"